When Honda’s 2019 CRF450L dual-sport bike was announced, it started a buzz that hasn’t died down yet. Now, we’ve had the bike for a few months and have learned more about it. 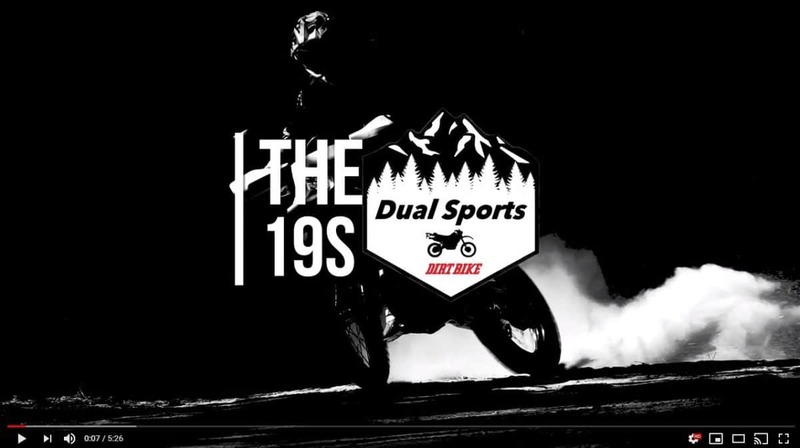 For this episode of the ’19s Video Series, Dual-Sport Edition, we take another look at the bike and try to dispel some of the misinformation that surrounds it. We have resisted the urge to make any modifications that would render the bike illegal for street use, but we did replace the stock rubber with full knob Mitas tires, which are much more aggressive and still fully DOT approved. For a full test and other posts on the 2019 Honda CRF450L, click here.